Using safety systems and precautions in a pool can prevent drowning or injuries. Your family will be more secure when you follow water safety recommendations. It is the only way your family can have fun, and be safe in your spa or in the swimming pool. The following are pool safety guidelines you can employ to secure your family. Be alert when your children are in the pool or near it. Never leave children unattended. Have safety instructions and a plan in case of emergency, and involve your neighbors. 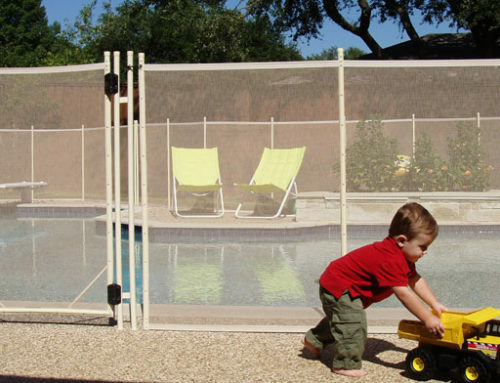 Ensure the distance between you and your toddlers is arm’s length while the child is in the pool even when he/she has a floating device. Floating aids are not as secure as approved life vests, and they can give adults and children the wrong sense of security. Avoid alcohol or anything that can alter your mind while you are with your children in the pool. Restrict running, thrill seeking stunts and roughhousing near the pool such as the head first slide, diving maneuvers or pushing someone in the pool. 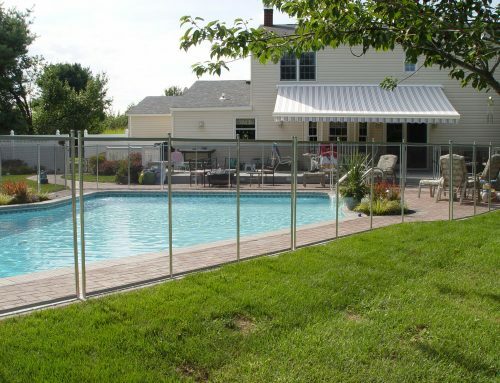 Install a 4 foot or climb-resistant fence around the spa or pool, also get self-latching, self-closing pool gates. Keep tables, climbable surfaces and chairs far to avoid children from climbing over into the pool. 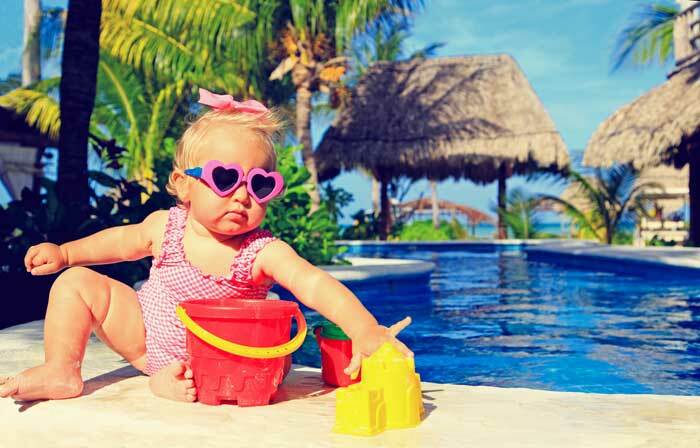 Do not leave toys near the pool and ensure you have a lockable cover in your pool or spa. 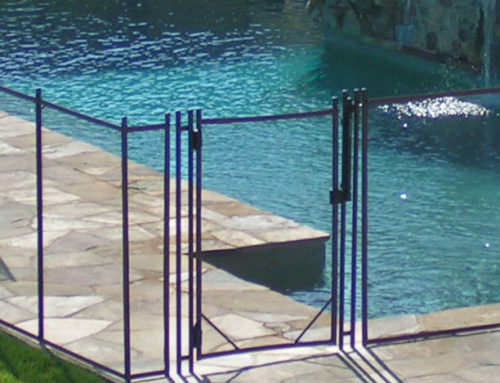 Install gate and pool alarms to alert in case kids near the water. You can install an underwater or surface alarm according to your preference. All shallow water below 6 feet needs to marked using large painted numbers or safety float lines, also ensure you have given the right depth markers in the pool. Close the pool when there are lightning storms. Check and see if the fault circuit interpreters are fixed in the entire pool. Following the above guidelines will help to improve your child’s safety in your home, and at the same time, you will get peace of mind.